The duo have uploaded new song "Apollo" to their official SoundCloud page, following the release of their debut album 'Settle' earlier this year. The song does not appear on their first collection, making it the first piece of new music from the act since June. Disclosure have officially released "Help Me Lose My Mind" as their new single in the UK this week, which feature guest vocals from London Grammar's Hannah Reid. They were forced to pull the accompanying music from YouTube earlier this month after complaints that it glamorised the abuse of illegal substances. 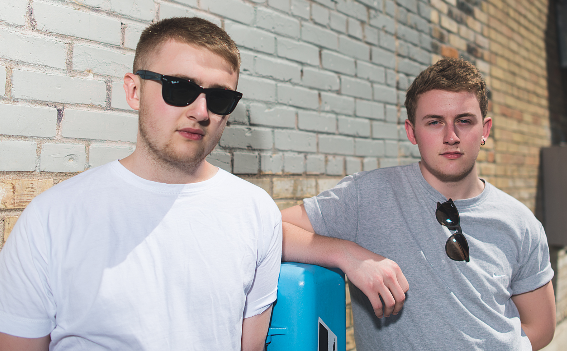 Disclosure debut album 'Settle' has been nominated for this year's Electro WOW Music Awards, with the winner to be announced in December.